Tadaaa, here is your very first CoderDojo Belgium-newsletter! Ow yes, and from now on you will receive this newsletter every last Friday of the month. Hang on! I don’t want a newsletter. No problemo amigo! 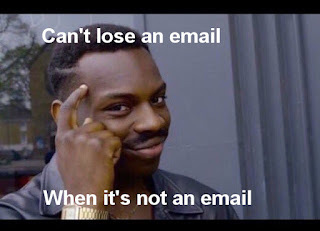 There is an unsubscribe link in your email. This will not mean you won’t receive emails addressed to the coaches group. You will only be unsubscribed for the newsletter. The newsletter is posted on our blog. That way, everyone can keep on reading our newsletters, long after it has been sent and no valuable information is lost. If you have any suggestions? Please contact info@coderdojobelgium.be. Have fun reading our newsletters!